Hello everyone, today I'll be sharing to you the Céleteque Defining Brow Kit. To be honest I'm not really a fan of wax and powder for brows. Well, let's give this a shot anyway to refuse a blessing is not good right? I got the shade deep brown. The Brush is a dual-ended the other side is the angle brush for wax application and the shader brush is intended for the powder. 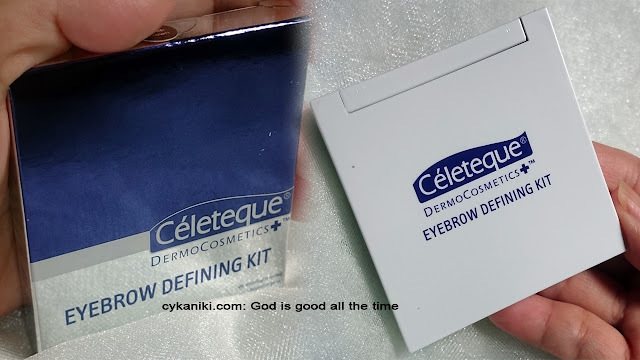 Céleteque Dermacosmetics Eyebrow Defining Kit is a 2 in 1 formulation of a Tinted Wax and a color complementary Eyebrow Powder for well-defined brows. Shea Butter and Tocopheryl Acetate(Vit. E) moisturize and smothen brows for a more well-groomed look. Okay going back with how I apply it, I always started with the tail of my brow as usual, then outline the lower part of my brow, then the upper part and filling the middle and blend. 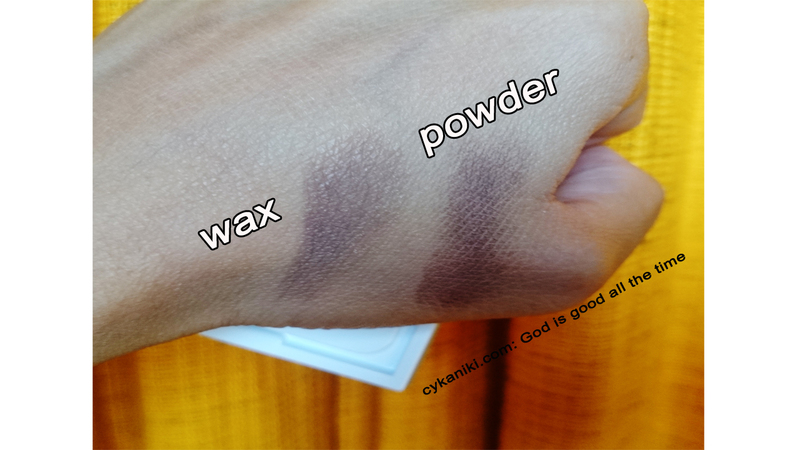 In this case, I use the wax first following my routine and then filling everything with the powder for the gaps to be invisible, at first it was kind of hard for me to get into the shade that I really wanted. 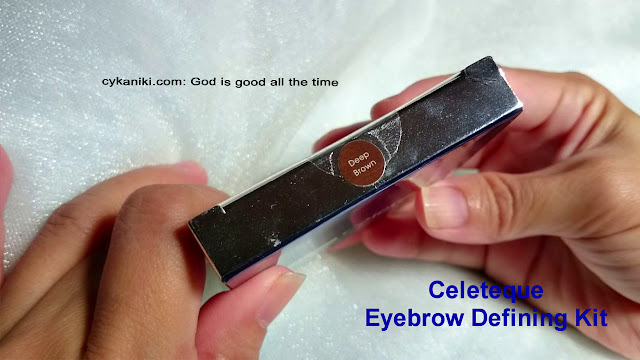 The wax was a little bit lighter than I expected but I think because it's just a base to add up to the product longevity and when I apply the powder it enlightens me a bit. on how it works, hahaha silly me. I bet I need a lot of practice on applying it. By the way this is available at any Watson store or any SM beauty section. -The product is totally buildable, you will never go wrong with the shade because you have the full control on the amount you put. If you want it to be darker then just simply apply more powder and it .will still look fab, for me I go for a natural look so below is the picture with and without the product . -The product contains Vit. A which is very good for your skin. 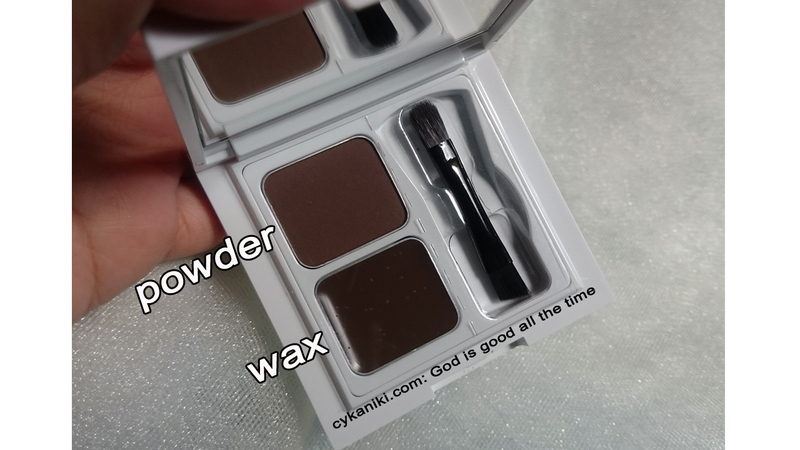 - Very pigmented and the brown powder color is useful as an eyeshadow and nose contour. You know me, I'd like experimenting and multitasking. I've made a step by step video on how I apply it, hopefully, you could watch, I'm not really good on explaining but hoping through the video you will be able to totally understand what I mean. 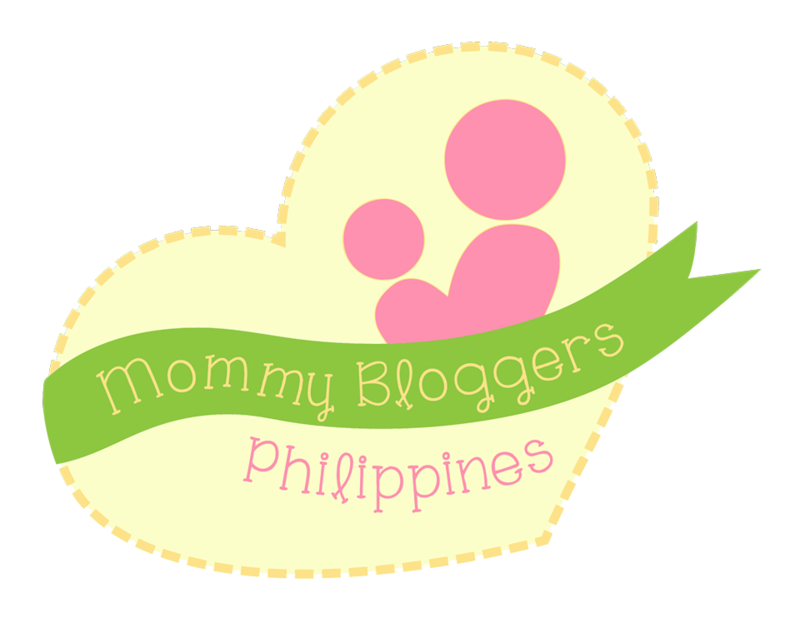 Don't forget to visit my youtube channel and I'll be happy if you would consider subscribing. Have you tried this product? what are your tips and suggestions? I hope this helps you in a little way. Thank you for dropping by and Godbless.